2017 Garden & Country Trends – What’s Hot? If you have modern bathing space which includes stylish free-standing bath tub set next to the wall, that’s an ideal spot for lush, all-shades- of-green living backdrop. 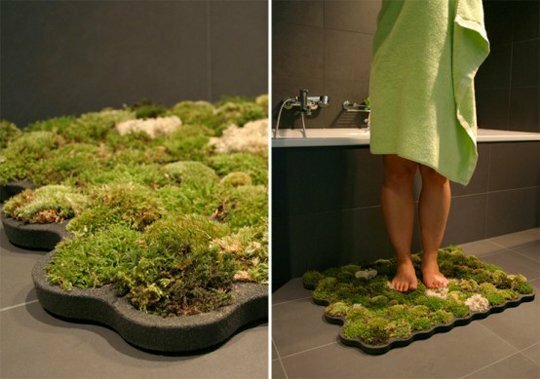 You can use the wall alongside your bath tub to build amazing vertical garden consisted of moss and low decorative shrubs that can benefit from the aerated water released from the tub. Boston fern, thanks to its increased need for humidity and the ability to efficiently clean the air, is an ideal plant to be included into a living wall within the bathroom. Bathroom vanity can serve as a trellis for climbing plants which spread irresistible jungle-spirit and revitalizing feeling throughout the entire bathing area. 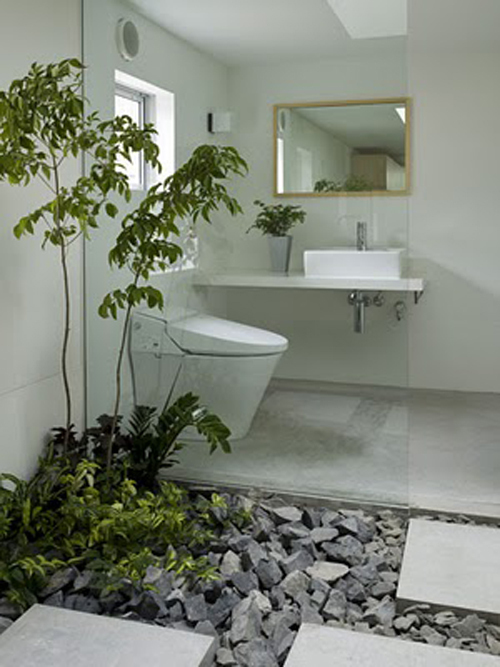 You can grow a dense garden around the mirror above the drawers, but try to pair this green environment with other elements inspired by Mother Nature, such as stones inbuilt in the bath tub, teak vanities, timber sinks, etc. The most suitable plants that can be grown around vanities are climbing species, mostly Peace Lily and Peperomia, since they need low to medium light and not so much water. 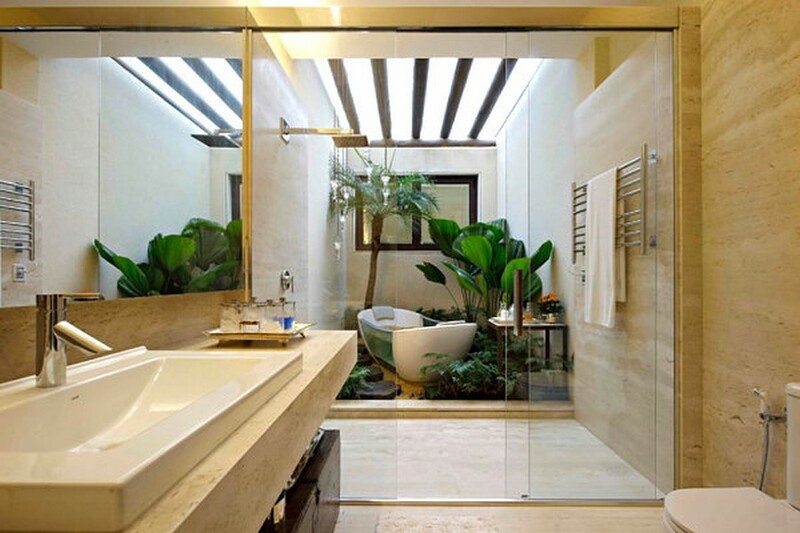 This idea refers to plenty of tall tropical house-plants and trees placed on various spots within a bathroom, with an aim to create a forest -inspired ambient. Since the majority of bathrooms usually feature small space, you may need a functional disposition of bathroom elements before you consider this kind of bathroom gardens. In case you are unable to arrange your bathroom in the way it can welcome larger plants such as Madagascar Palm, Ming Aralia or Norfolk Pine Tree, bathroom renovation specialists from Sydney can help you with the layout plans which will suit your preferred appearance. 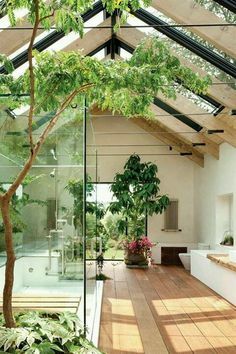 This garden style is great if your bathroom has more than one window, and preferably semi-glass ceiling. Apart from being a great option for almost all kinds of bathrooms, indoor gardens based on pot plants are also very practical since they don’t require any additional space adjustments. Here you can apply various ideas, from aromatic lemon trees in porcelain pots around the bath tub and pothos plants in baskets hanging from the ceiling, to vanities laden with pots planted with bamboo, ZZ plant, or glamorous orchids. This is an excellent option for all flower lovers and those who adore scented plants in their bathrooms. When choosing flower beds, make sure you pick the ones made of stone, wood and other natural materials, since that way you’ll achieve unique natural cohesion in the bathroom. Although it’s up to you to decide which flower plants you’ll include, orchids, hibiscus flower, pink calla lilies and African violets are beautiful if combined together in planning beds. Living and “au natural” elements gained tremendous popularity in contemporary interior designs, with no exception for bathrooms which are now becoming revitalizing green retreats every home-owner can afford. Derek Lotts writes about décor, gardening, recycling and everything related to home improvement. He thinks all these fall under self-improvement. 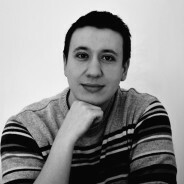 He believes in the power of sharing ideas and communicating via the internet to achieve betterment. In his free time, he likes spending time in nature with his wife.